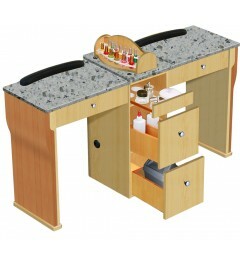 Nail table with UV hole There are 10 products. 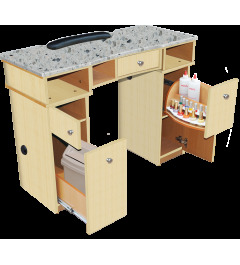 Contains two side cabinets and a middle compartment for your supplies Easy to clean and smooth Marble top Comes in a light cherry wood colored finish. Contains two side cabinets and a middle compartment for your supplies Easy to clean and smooth Marble top Comes in a natural cherry wood finish. Contains two side cabinets and a middle compartment for your supplies Easy to clean and smooth Marble top Comes in a dark cherry wood colored finish. 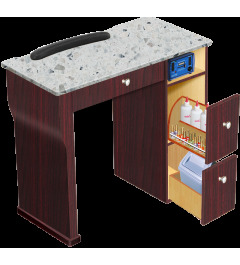 Easy to clean and smooth Marble top Features five drawers and 3 compartments for all of your salon supplies. 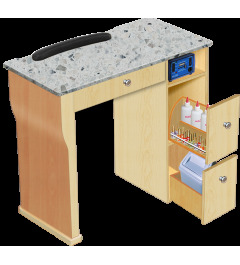 Easy to clean and smooth Marble top Features five drawers your salon supplies and a tray for your nail polish Has two cushion armrest attached. Great for attending two customers at the salon. Comes in a dark cherry wood colored finish. 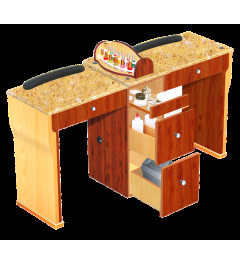 Easy to clean and smooth Marble top Features five drawers your salon supplies and a tray for your nail polish Has two cushion armrest attached. Great for attending two customers at the salon. Comes in a natural cherry wood finish. 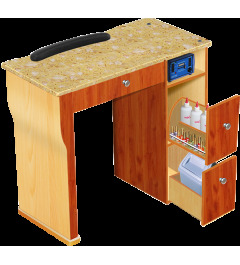 Easy to clean and smooth Marble top Features five drawers your salon supplies and a tray for your nail polish Has two cushion armrest attached. Great for attending two customers at the salon. Comes in a light cherry wood colored finish. 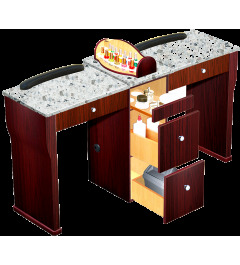 Easy to clean and smooth Marble top Features seven drawers your salon supplies and two slots for your UV gel systems. Has two cushion armrest attached. Great for attending two customers at the salon. Comes in a natural cherry wood finish. 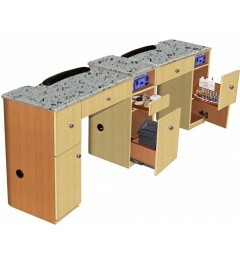 Easy to clean and smooth Marble top Features seven drawers your salon supplies and two slots for your UV gel systems. Has two cushion armrest attached. Great for attending two customers at the salon. 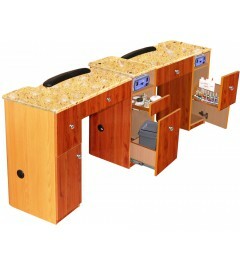 Comes in a light cherry wood colored finish. 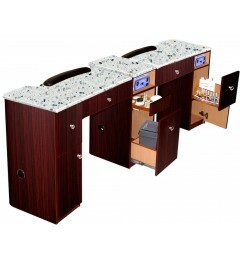 Easy to clean and smooth Marble top Features seven drawers your salon supplies and two slots for your UV gel systems. Has two cushion armrest attached. 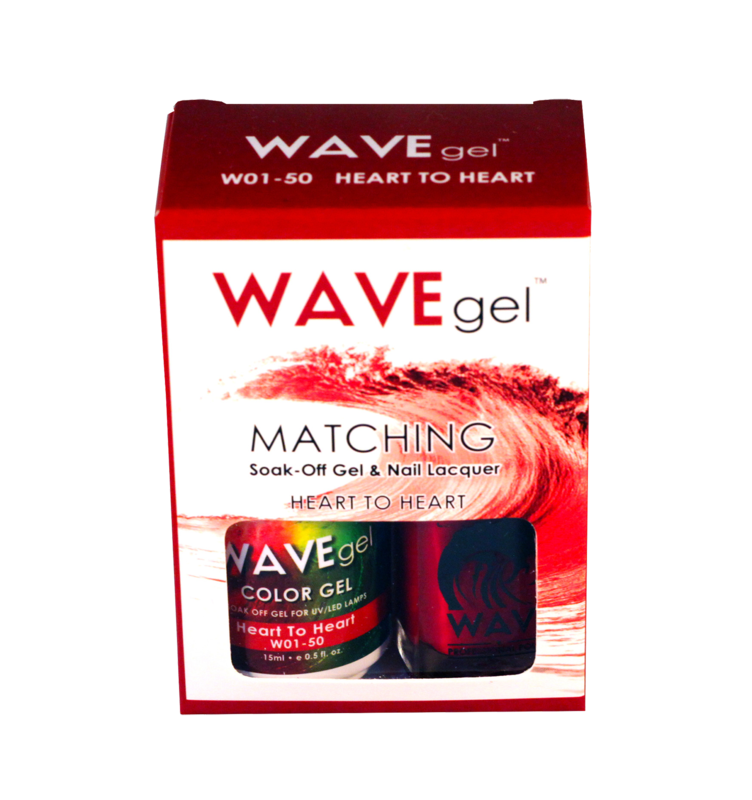 Great for attending two customers at the salon. Comes in a dark cherry wood colored finish.